Southern Front, a band you should know if you love metal. Residing in Austin, Texas. 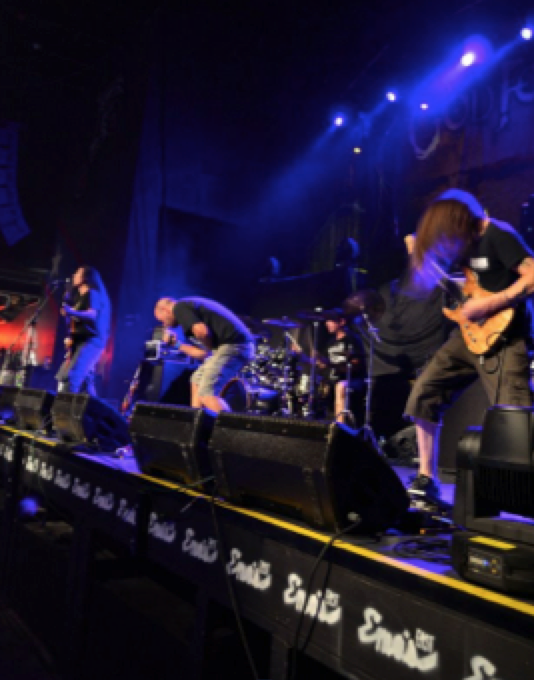 Keeping up with the thrash metal sound, they also have “energetic and aggressive elements of, death metal and power groove.” Their last album called Join or Die, was composed, produced and released completely on their own. The band has shared the stage with Overkill on their Electric Age tour, as well as God Forbid. 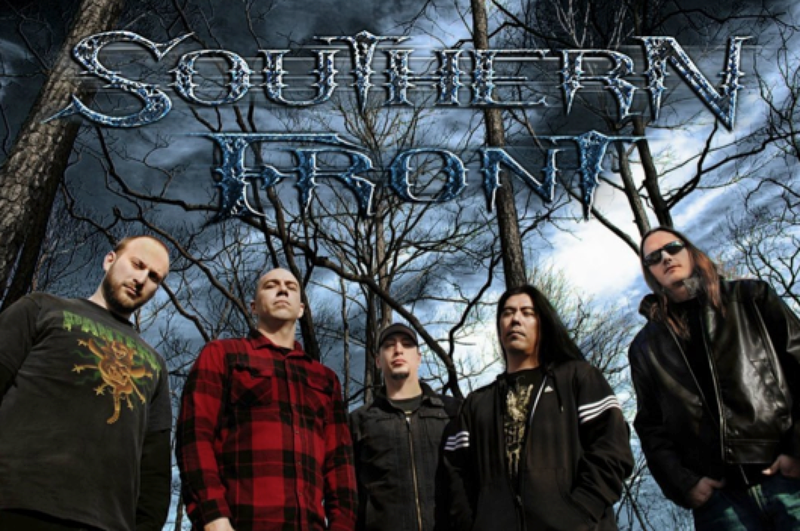 In 2007, Jason, Jon and Zak (former frontman of Motograter) as well as a few other members formed Southern Front. Recording a quick demo they began to play shows and quickly became one of the top local Heavy Metal band in Central Texas. Payton Holekamp joined the band at the end of 2008 “helping the band’s sound take on a new persona.” he carried a specialized style of playing that led to the decision to record everything they had written up to that point. Which later became the full-length album Join or Die. Shortly after the completion of the album, Dave joined the band. The name Southern Front came from a military term common in the World Wars, southern playing the part of where they originate. “As a metal band, some of our songs tend to cover the topics of war, death, destruction, chaos, and we are also inspired by the militaristic theme of having an army or legion. Our army or legion being our fans that would help us grow into a much bigger force over time. We try to incorporate that theme in our album titles, art, etc. 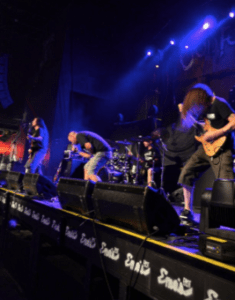 We feel it can also build a sort of comrade for fans to feel as though they belong to something bigger, a sort of kinship that’s seen between diehard fans of bands like Pantera & Black Label Society. We want our fans to feel like they’re part of the “Front” so to speak. It’s the basic spirit of heavy metal in a nutshell.” Payton explains. I asked Payton a few questions about the band and their excitement for the upcoming tours and new album. What makes you different from other bands? What is the music and recording process like? “The newer album that will be coming out, it’s the first time where we have all been involved in it. The process of recording is like building blocks. Do you prefer Home or Studio Recording? What is the fan base like? Want to hear Southern Front and get future dates of their upcoming shows?